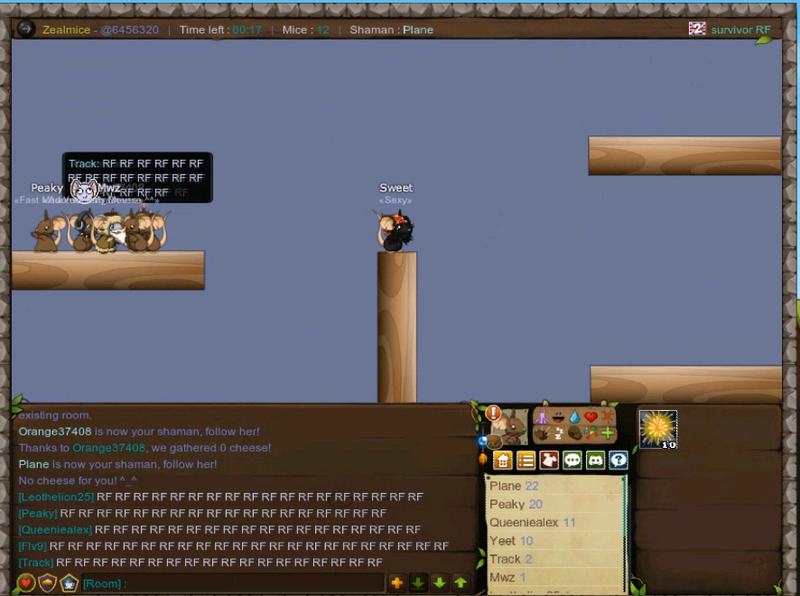 Today, we conducted an event on Transformice which was conducted well. Good job to those who attended the event! Comment with your name and rank if you’ve attended! For today’s US we logged onto Roblox. We had lots of fun and used great tactics! EU Roblox Event – RESULTS! Today we played some Roblox games for an EU event. We had loads of fun, so thanks for attending! If you did, comment your name and rank if you attended! 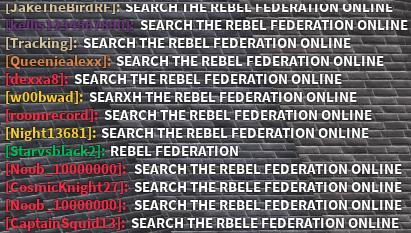 Today we logged onto Roblox for our AUSIA event, which consisted of us carrying out tremendous tactics and of course showing the public how amazing RF is! US Paper.io Tournament – RESULTS! Today we logged onto Paper.io to have a tournament! Everyone did great but there were only a few winners… Keep reading to find out who won! This week’s Troop of the Week has arrived. This person has been chosen because they are always very active, both in chat and via attending events. They are also a general joy to be around, helping others, being friendly and being an amazing asset to our community. This troop has been deserving of this role for a long stretch of time, making us so happy to circulate it. Today, as you all know, is a community voted day and for the Eu event, Skribbl.io had won! So I’m not gonna write a long paragraph so let’s just get on with the winners of today’s event! Today we conducted a fabulous tournament of Paper.io in today’s community voted game day. We had some really good scores coming out from many of the Rebels today, but the top 3 positions were victorious to earn the prize. Thank you for attending today’s event and also be sure to comment if you attended! Today we raided a few streamers as part three of our Thursday Twitch Raids – US edition! It was lots of fun, so thanks to all who joined us! Comment with your name and your rank if you came!